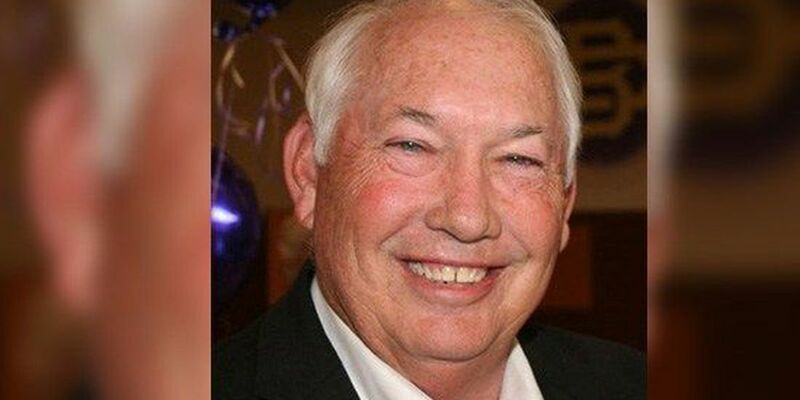 MEMPHIS, TN (WMC) - Longtime Christian Brothers High School Dean of Students George Pratt died at the age of 70. Pratt graduated from CBHS in 1965 and served as dean for over 46 years. He was named dean emeritus before the 2017-18 school year. Pratt also served as a math teacher, basketball coach, football coach, and baseball coach at CBHS.